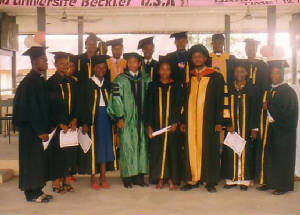 Welcome to Great Achievers Institute of Theology & Seminary(GAITS). 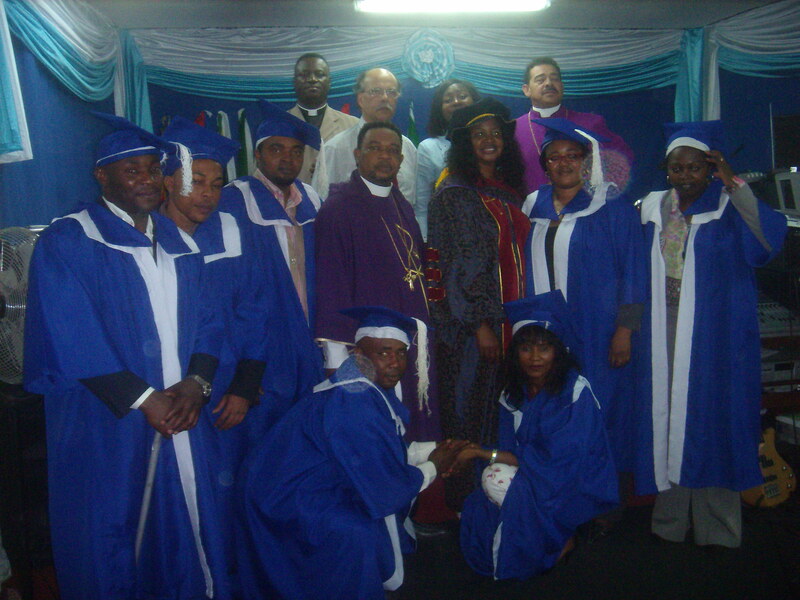 GAITS is a nondenominational, Bible-based, Christ-centered theological distance learning institution, serving the body of Christ worldwide. 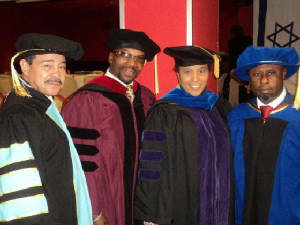 GAITS offers quality, affordable, and self-paced education for Christian leadership and theological excellence through distance learning. 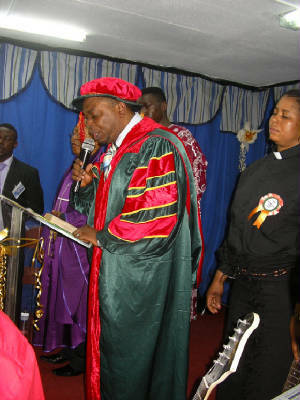 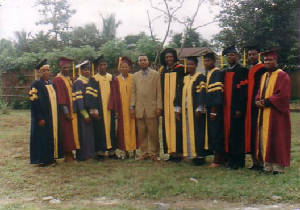 GAITS is an educational ministry, which confers degree by religious exemption in Africa and Europe. 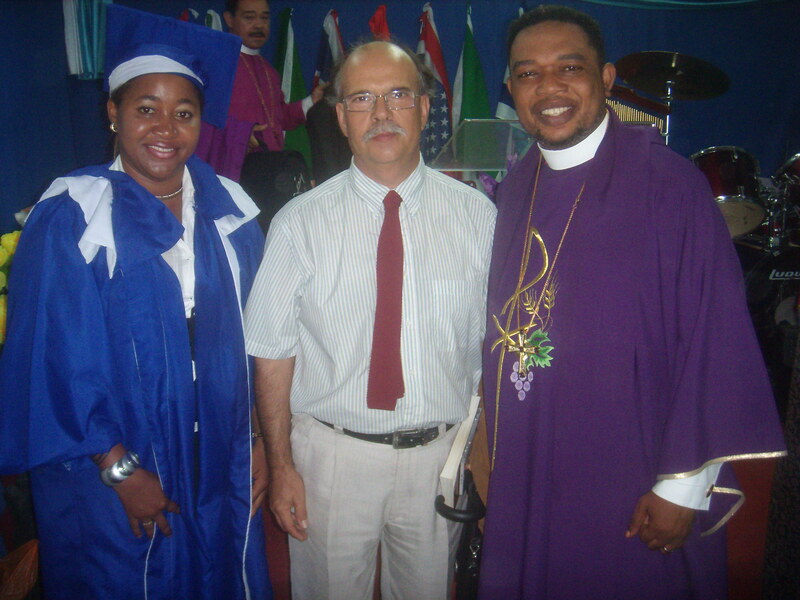 Our students are not confined to a geographical location to complete their degree program; they can study from any where at any time around the world. 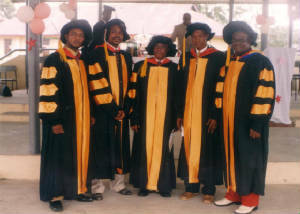 GAITS offer programs form non-college training through the doctoral level. 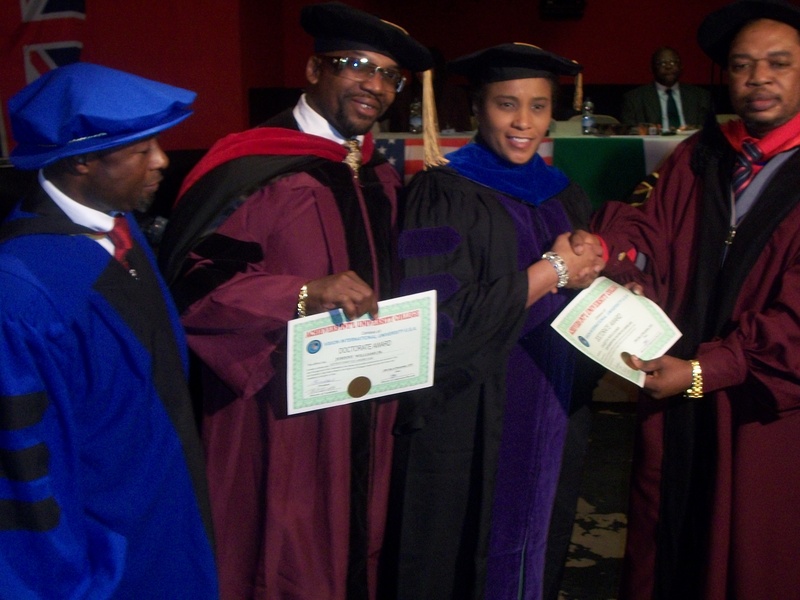 GAITS also offer certificate, diploma and degree programs through local affiliate centers of Achievers International Education Network (AIEN), the extension division of GAITS and Great Achievers Global Network & Apostolic College. 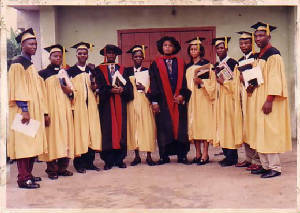 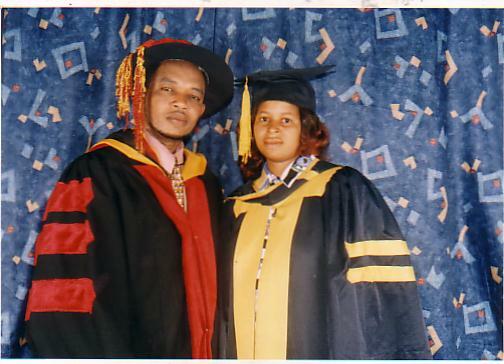 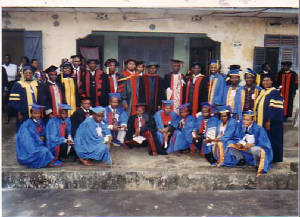 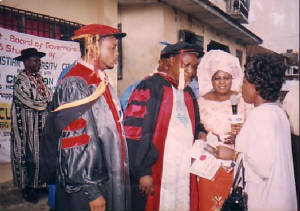 2002 GRADUATES POSSING WITH DR. 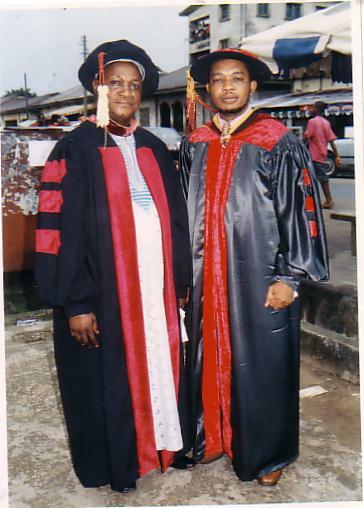 PRINCE NNAMS AND DR. HENDRICKS NOBLE U.S.A. REP.